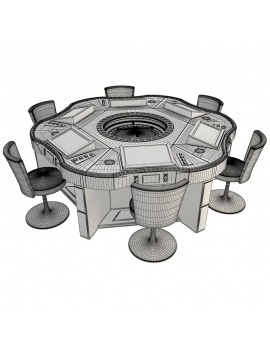 Our 3D models are virtualized objects for our architectural projects of our agency, DCA. 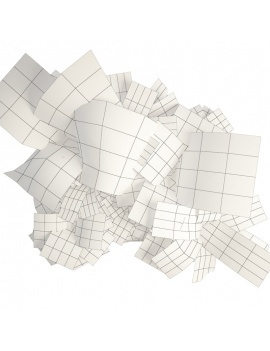 Created on 3Dsmax, our files are downloadable in .Max and .Obj in order to quickly model and organize a virtual space, indoor or outdoor. 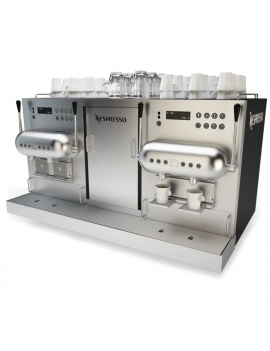 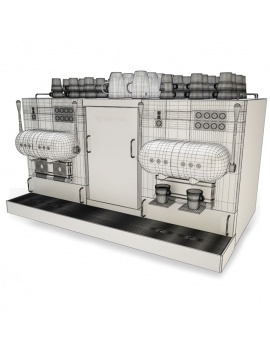 You can also find some of our 3D models in our BOX 3D. 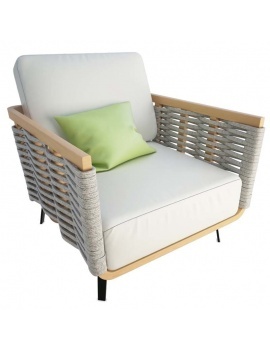 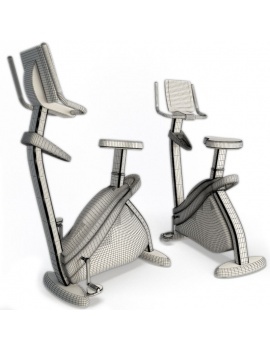 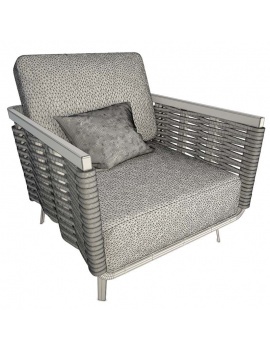 Lounge furniture in rattan woven in 3d. 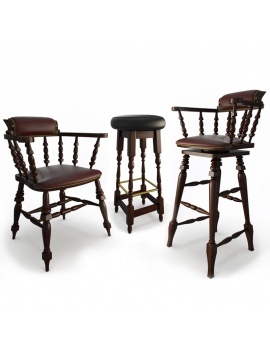 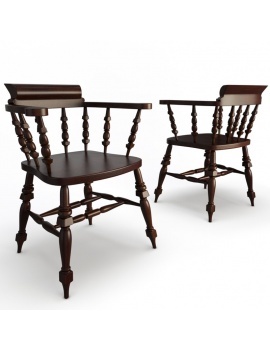 Wooden bar furniture 3d selection to arrange a 3d pub. 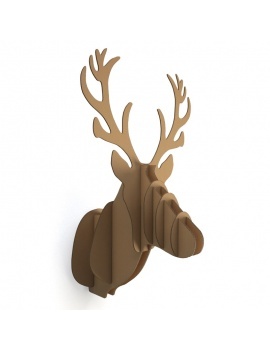 Cardbord wall decoration of the 3d stylized head deer. 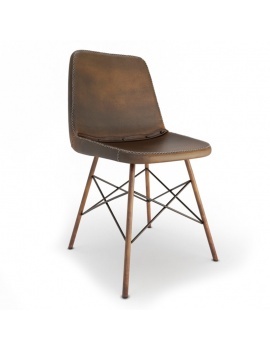 Atypical leather Doris chair in 3d. 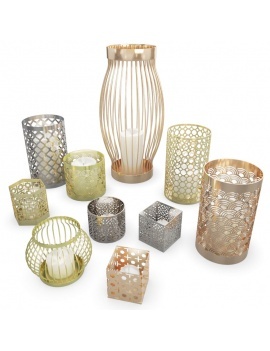 3d collection of contemporary metallic candle jar. 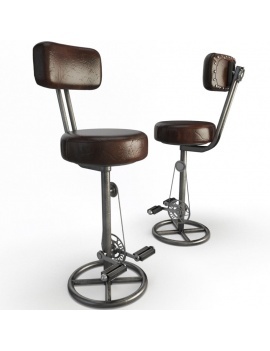 Vintage aged leather stool in 3d, Kenton Cret model. 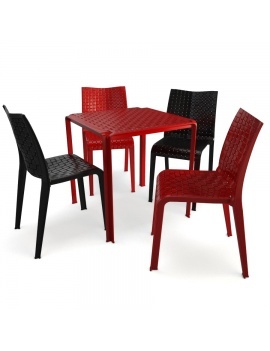 Braided outdoor plastic furniture Ami range in 3d. 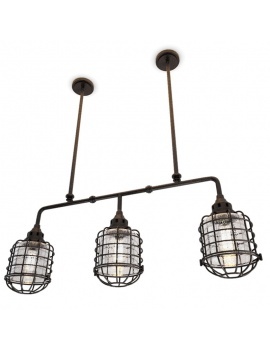 Three industrially styled metal suspended lamps. 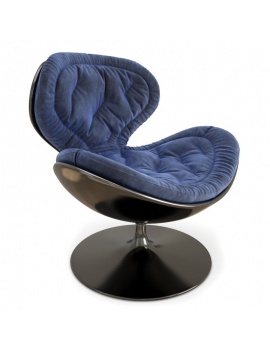 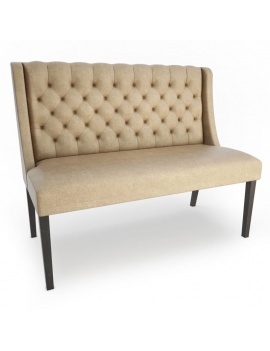 Contemporary velvet armchair to arrange your 3d scene. 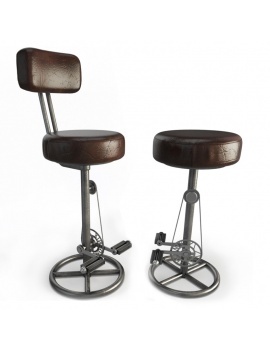 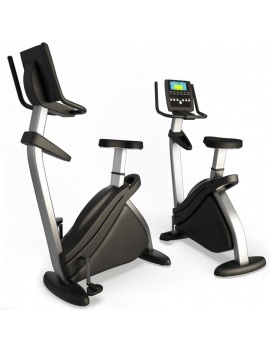 Sport apartment bike in 3d to arrange your sport room project. 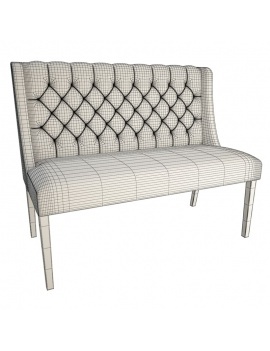 Leather bench seat, Chesterfield style . 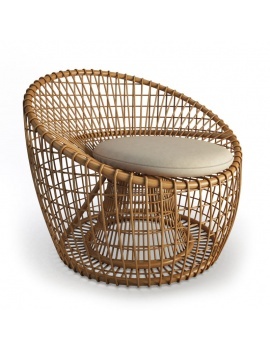 3D Teak garden furniture and braided ropes. 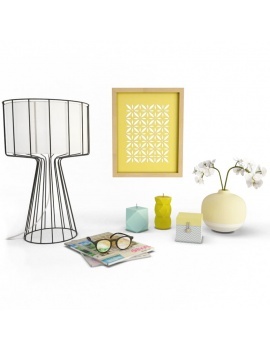 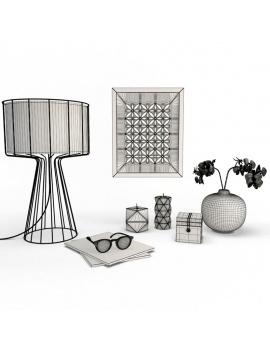 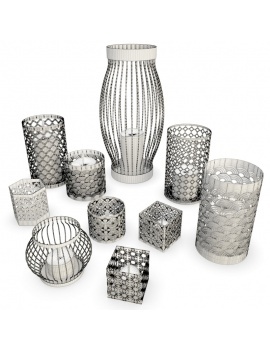 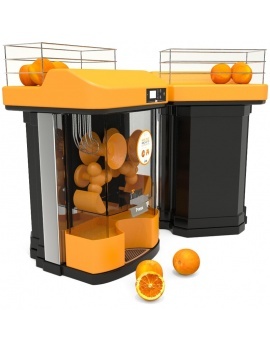 3d collection of decorative objects to enhance your interiors. 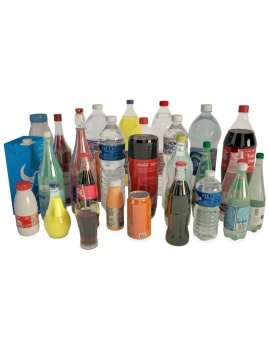 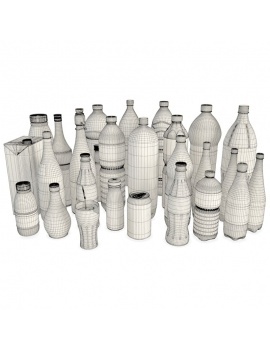 Accessorize your shop with these 3D bottles. 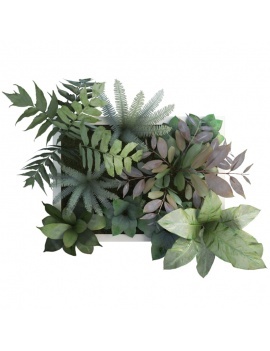 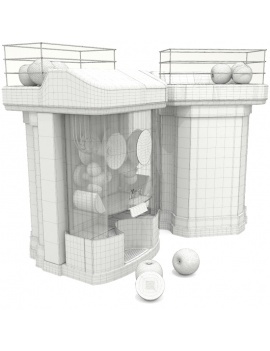 Decorate your 3d scene with this wll vegetal decoration.